The air we breathe has reached dangerous levels of pollution. People with no known respiratory problems are landing up in hospital emergency rooms. While the government does its bit to improve air quality and eradicate air pollution, we would like to introduce you to some natural antioxidant nutrients that can help your body deal with this onslaught. 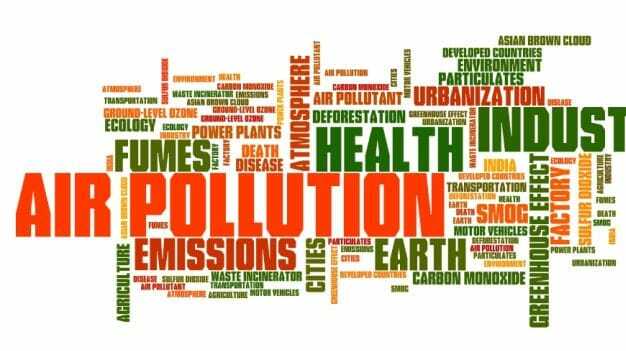 The polluted air that we inhale introduces ozone, nitrogen dioxide, particulate matter, diesel exhaust particles, etc. into our lungs. The protective antioxidants present in the lining of our lungs fight it out till they are outnumbered, thereafter, the pollutants start attacking the immune and body cells producing free radicals and causing inflammation. But did you know that antioxidants from the food you eat can provide protection to your body from the harmful effects caused by air pollutants? Did you know that antioxidants from the food you eat can provide protection to your body from the harmful effects caused by air pollutants? Vitamin C: It is the single most potent antioxidant for our body. This water soluble vitamin is present throughout our body and it scavenges free radicals. Vitamin C also contributes to vitamin E regeneration. Adequate vitamin C in our daily diets is crucial for maintaining its level in the lungs. Adults need 40mg of this vitamin/day. 1. Vegetables like coriander leaves, chaulai ka saag, drumsticks, parsley, cabbage and turnip greens are good sources that you should load up on. 2. Fruits rich in vitamin C are amla and guava. 3. The easiest way to get your daily dose of vitamin C is to include the juice of 2 lemons in your daily diet. 4. 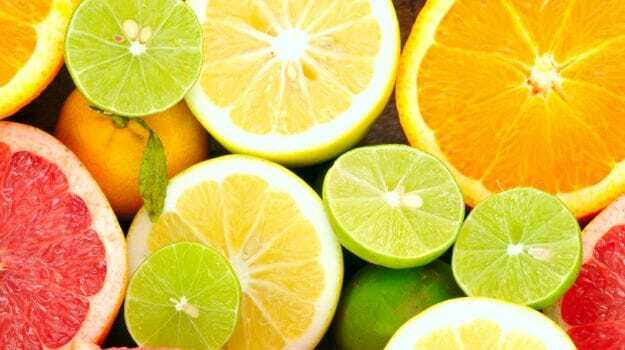 Citrus fruits also add to the vitamin C content of food. Vitamin C: It is the single most potent antioxidant for our body. Vitamin E: This fat soluble vitamin is the first line of defense against injury to human tissues. 1. Vitamin E in our diet usually comes from plant based cooking oils. Sunflower, safflower and rice bran oil are the top three sources followed by canola, peanut and olive oil. 2. 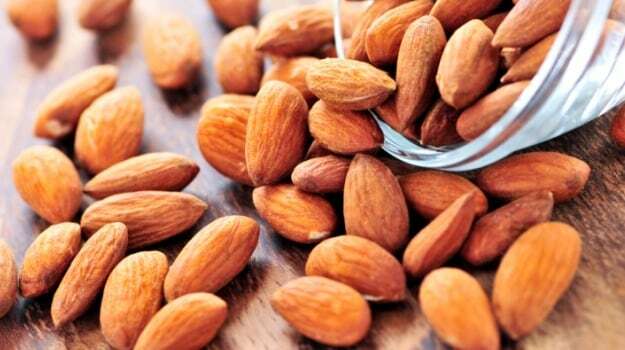 Almonds and seeds of sunflower are also good sources of this vitamin. Seeds and nuts are high in fat calories too, so about one ounce a day are adequate. 3. Among fish - salmon, roe and eel are recommended for their vitamin E content. 4. Spices and herbs like chilli powder, paprika, cloves, oregano, basil and parsley contain a decent amount of vitamin E. However, most of these are consumed in very small quantities. Making them a part of your daily cooking will help add up to the total. Almonds and seeds of sunflower are also good sources of this vitamin. Beta Carotene: This plays a very important role in controlling inflammation because of its antioxidant activity. It is also converted to vitamin A in our body. 1. Leafy vegetables like amaranth (chaulai ka saag), coriander, methi(fenugreek), lettuce and spinach are the richest sources of Beta Carotene. 2. Radish leaves and carrots are good sources too. 1. Nuts and seeds like walnuts, chia seeds and flax seeds. Add them to yogurt, make a smoothie or just have them as such. 2. Methi seeds, mustard seeds, green leafy vegetables, kala chana, rajma andbajra are common foods which provide omega -3. Methi seeds, mustard seeds, green leafy vegetables, kala chana, rajma andbajra are common foods which provide omega -3. Ayurveda Solutions: Certain herbs and spices have been suggested in Ayurvedic medicine for curing common respiratory ailments. Comments1. Turmeric is a well-known antioxidant and is said to help protect the lungs from the toxic effects of pollutants. 2. Mix turmeric and ghee to relieve cough and aid during asthma. During an asthmatic attack, turmeric with jaggery and butter may be taken to relieve symptoms. 3. 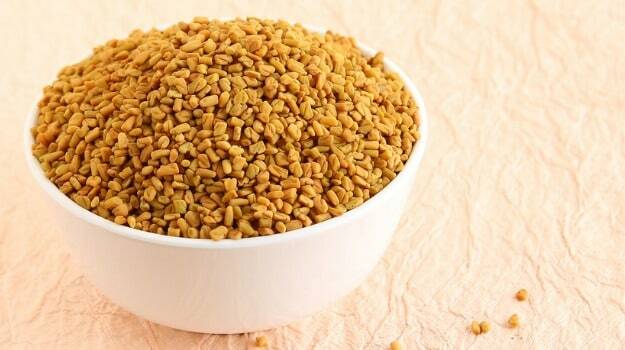 Jaggery mixed with onion juice is said to have an expectorant effect, useful during both wet and dry cough. 4. Haritaki along with jaggery, taken before bedtime and in the morning is good for relieving phlegm. 5. Ayurveda also prescribes a diet rich in bitter and astringent foods, as opposed to sweet or sour foods, during asthma. Wheat and cow's milk are believed to be beneficial for asthma patients. Ginger, black pepper, tulsi, liquorice, nutmeg, mint and galangal are also useful for curing respiratory ailments. 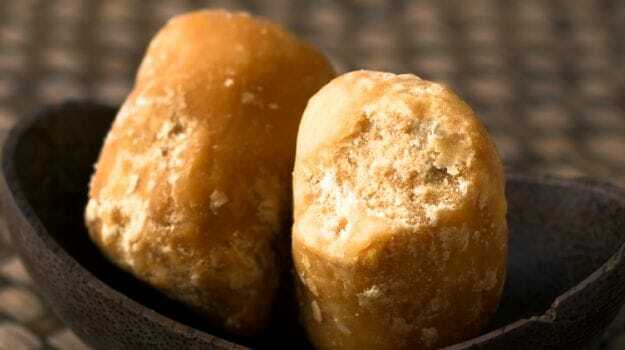 Haritaki along with jaggery, taken before bedtime and in the morning is good for relieving phlegm. A healthy body is needed to overcome any adversity. In addition to food, 15-30 minutes of exercise, pranayam for the lungs and adequate rest will help you immensely. Important Diet Tweaks To Tackle Adverse Effects of Pollution: Get A Healthy Respiratory Tract!